Thinking about buying or refinancing a home? Buying a home and applying for a mortgage can be a very stressful process. From qualifications and applications to documents and disclosures, it can be a daunting task for anyone. Make sure you're making the right move! 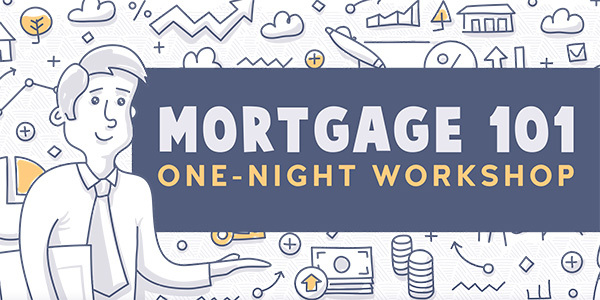 In this one-night workshop we will learn everything about mortgages from preparing to apply for a loan to closing, along with important do's and don'ts for managing your loan.